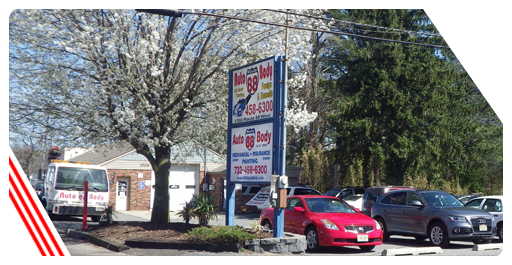 Route 88 Auto Body has been servicing the Monmouth-Ocean County areas since 1998. We are family-owned and operated. 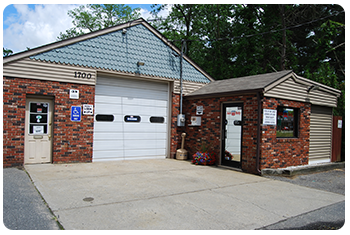 Route 88 Auto Body has been servicing the Monmouth-Ocean County areas since 1998. We are family-owned and operated. We have built many long-term relationships with our customers and feel privileged when they return year after year. Perhaps, our customers return because they know Route 88 Auto Body works for YOU and with your safety in mind. 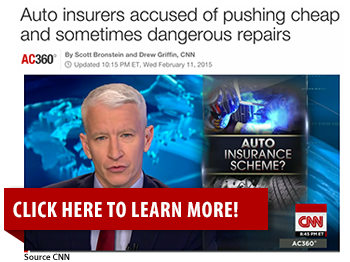 The accident/insurance/repair process can be overwhelming and time-consuming. There are so many things to consider—OEM parts vs. aftermarket vs. how many estimates do I really need? We are here to guide YOU from the beginning—to relieve some of the burden. Our staff will assist you with your claim filing and rental assistance. We work efficiently to minimize the amount of time you are without your vehicle. Our experienced Technicians know how important your vehicle and its safety is to you and will take excellent care of your vehicle while in our hands. In addition, we will keep you informed along the way--you are part of the Route 88 Auto Body family! Let Route 88 Auto Body help you take the stress out of your accident. Let us help you return your vehicle to it’s pre-accident condition and help you get back to what’s really important! You have the right to choose who repairs your car. Ask questions. Feel comfortable.